Sometimes buyers ignore the need for a home inspection because they don’t understand the purpose. Inspectors are confused with appraisers. The latter confirms the home’s market value to the lender but it offers consumers no protection in terms of the overall condition of the home. Buyers shouldn’t let anyone convince them that they don’t need an inspection. 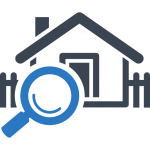 Even people moving into new construction or foreclosure home should consider hiring a professional home inspector. If an inspector identifies problems in either a new or an existing home, the seller could adjust the price or terms in the contract to the buyer’s benefit. It doesn’t pay to try to save a couple bucks by having a friend with building experience walk through the home. 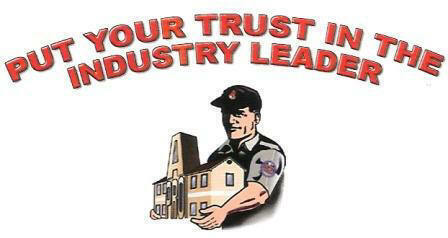 Experienced inspectors know what to look for and how to classify the problems he or she sees. In some states, only licensed professionals can conduct inspections.